An Oakland police officer was arrested on suspicion of driving under the influence and resisting arrest on Interstate 580 in Dublin late Wednesday night, according to the Alameda County Sheriff's Office. 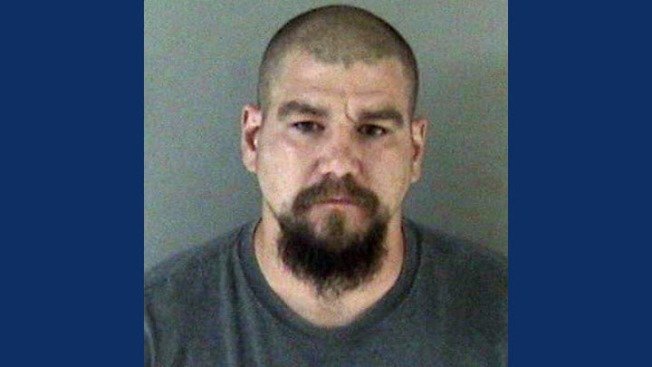 Officer Bryan Budgin, 37, was arrested by the California Highway Patrol shortly before 11:50 p.m. on eastbound 580 at San Ramon Road, sheriff's officials said. Budgin was booked at the Santa Rita Jail in Dublin on the two misdemeanor counts, but he posted $10,000 bail and is now out of custody, sheriff's officials said. The Oakland Police Department said in a statement that it "is aware of his arrest." Police officials didn't clarify if Budgin is on active duty or has been placed on administrative leave, saying only that, "Officer Budgin is currently employed with the Oakland Police Department." Budgin was one of five Oakland police officers named as defendants in a federal civil rights lawsuit filed by Alameda County probation officer Olga Cortez and her husband in October 2016 for an incident at their home in the Oakland hills on Dec. 7, 2015. The suit accuses Officer Cullen Faeth of being intoxicated and assaulting the couple while trying to get inside their home. Faeth was charged with four misdemeanor criminal counts and has since left the department. According to authorities and court documents, before ending up at the Cortez home, Faeth, then-Sgt. Joseph Turner and two other Oakland officers were drinking at a nearby bar. The lawsuit filed by Cortez's attorneys, John Burris and Melissa Nold, named Budgin as being one of the two other officers. However, U.S. District Judge Thelton Henderson dismissed Budgin as a defendant in the case in a ruling in February. Henderson noted in his ruling that Budgin and the three others were placed on paid leave after the incident. Nold said Thursday that all of the officers who were involved in the December 2015 incident, including Budgin, "were extremely intoxicated." She said she may try to get Budgin reinstated as a defendant in the lawsuit if she can get conclusive evidence that he was on Cortez's property at the time, but said she's having a hard time getting information on the case from the Oakland Police Department.